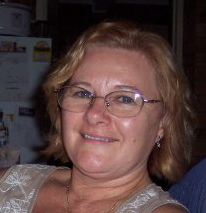 What great news that Sharon was ordained as a Deacon on June 18th at 2pm at Wentworthville Uniting Church. Congratulations to Sharon! Sharon continues in her role at Wentworthville UC. You can read Rev’d Charles M. Vesely’s sermon at Sharon’s ordination here.